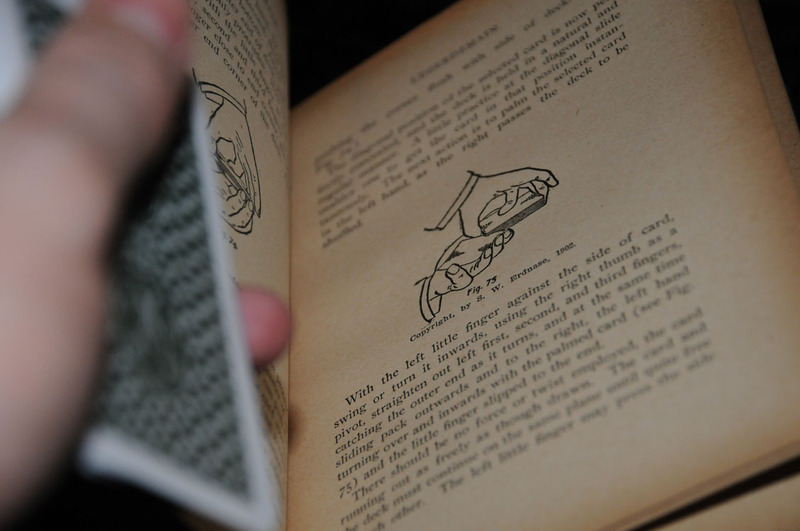 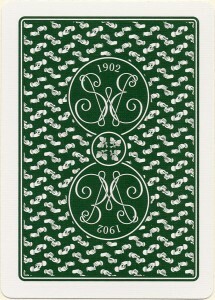 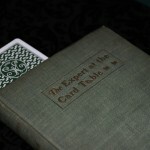 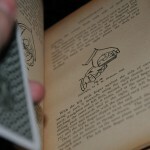 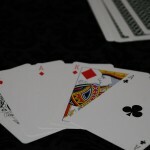 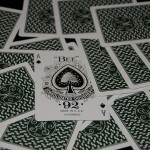 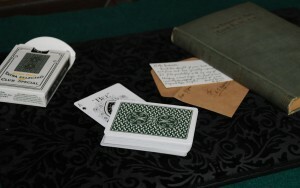 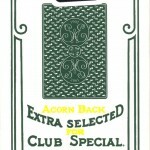 Erdnase 1902 Green Acorn Back Playing Cards! 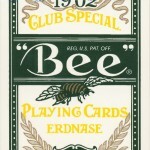 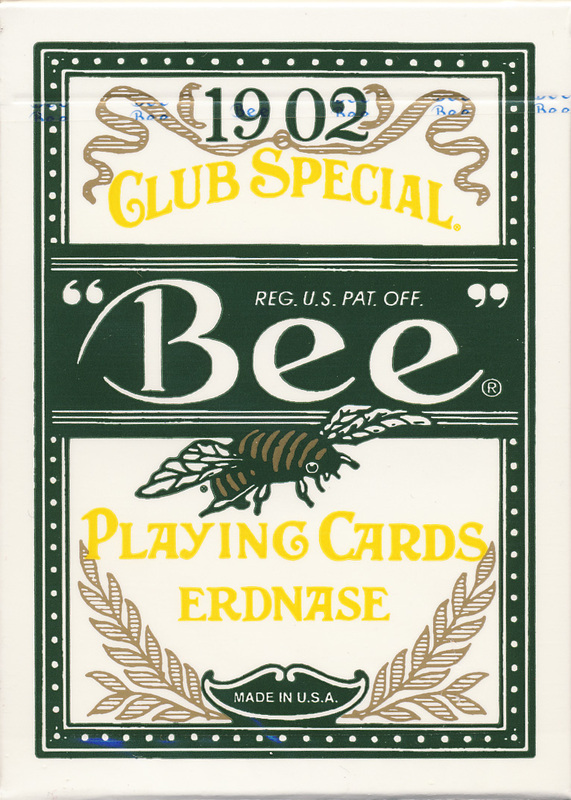 We are very pleased to announce the release of the second deck in our Erdnase 1902 series of playing card decks. 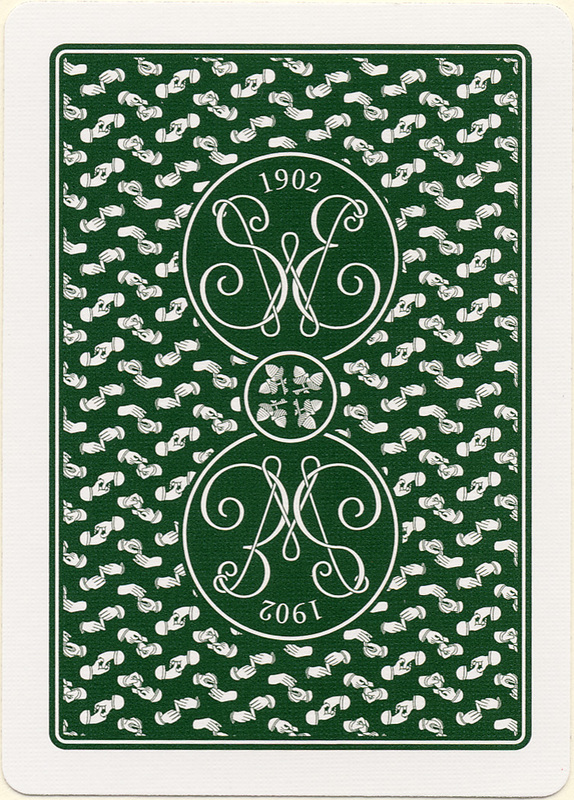 These are a new design by Guy Hollingworth which build on the previous all over back design adding a white border and an elegant S.W.E. 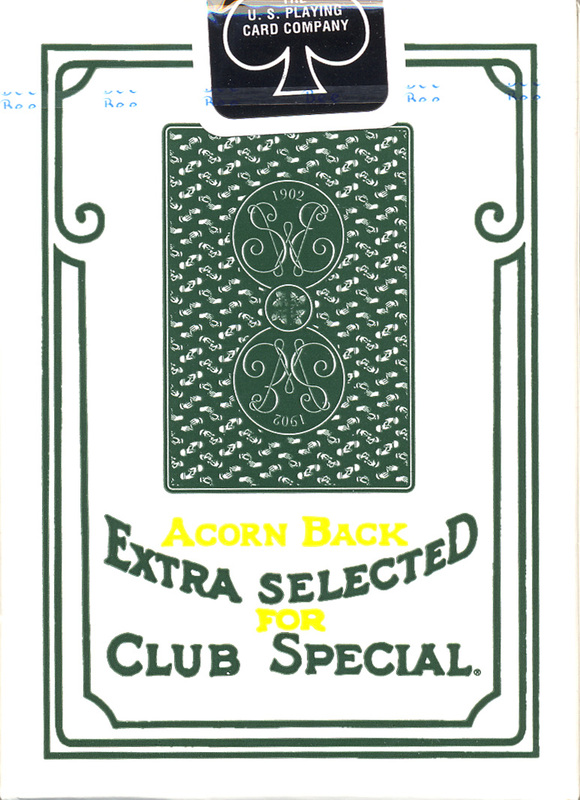 and acorn center piece. 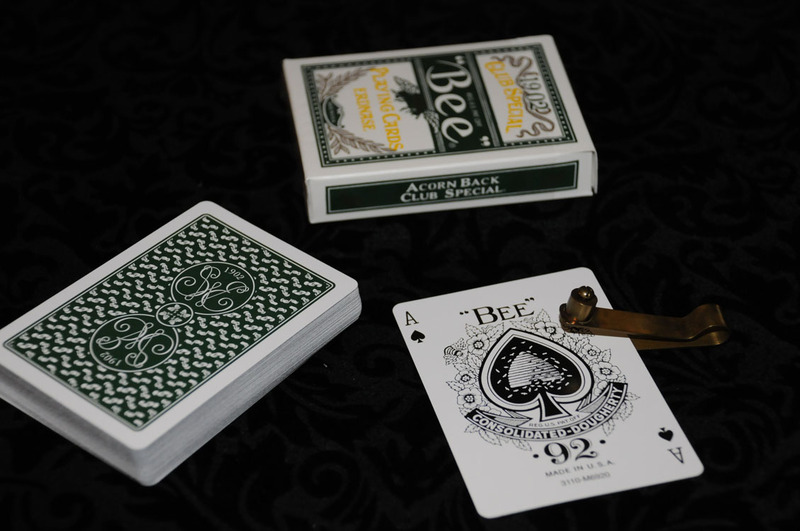 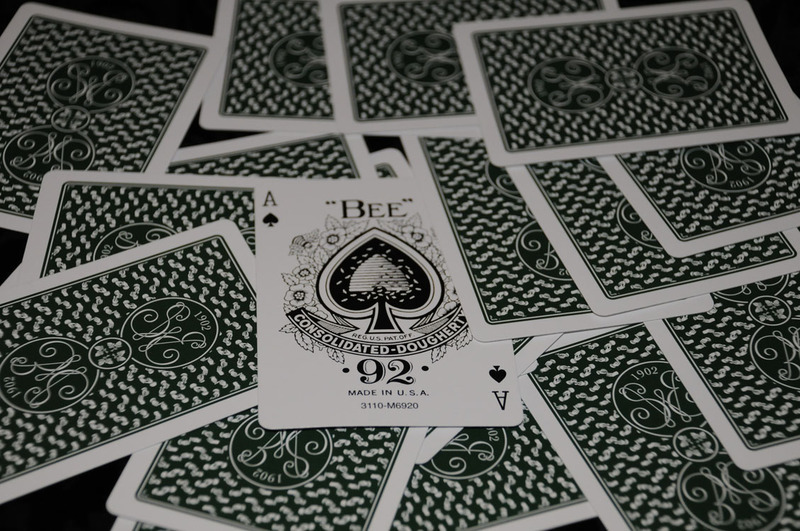 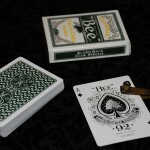 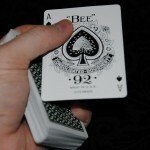 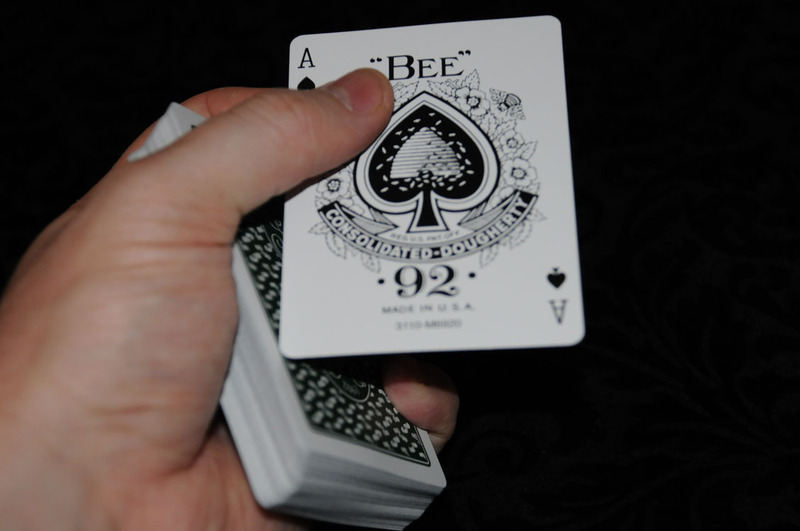 Additionally, we have maintained the high standard of quality featured in the previous release retaining the finest Bee Casino 825 paper and special coating. 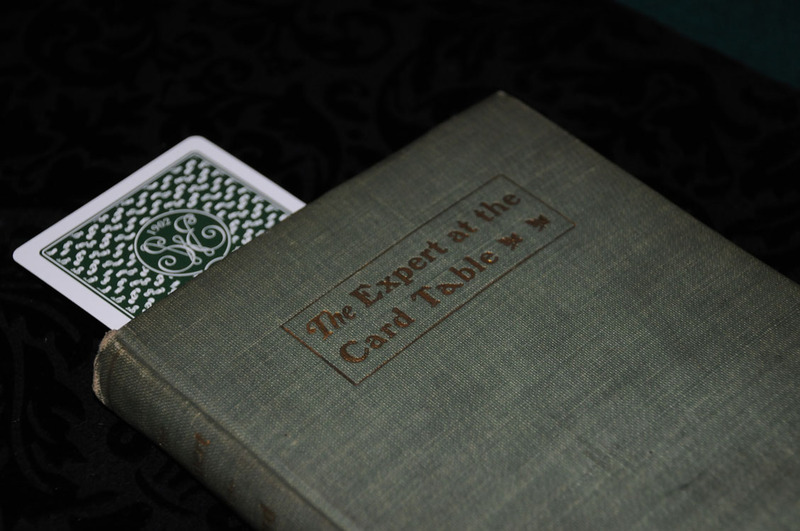 While we released the first deck in an all over back design, in keeping with the cards we believe Erdnase to have favored, this new deck is geared more towards magical purposes due to the white border. 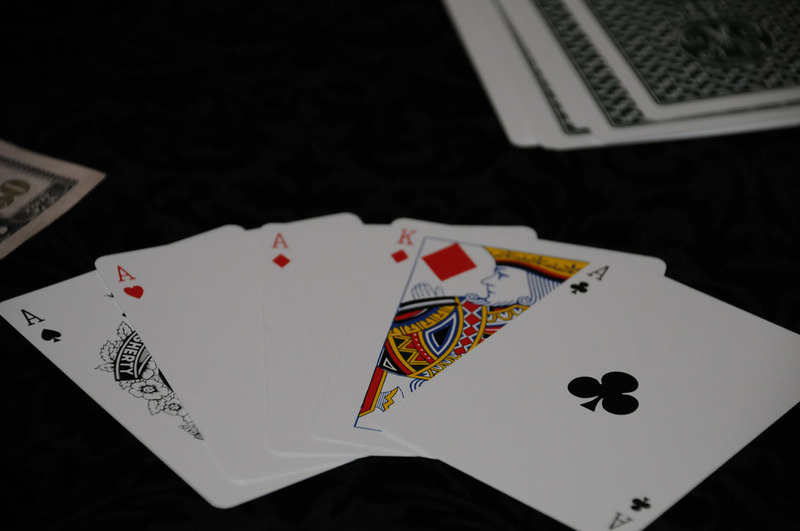 Also, we have kept the tradition of offering the cards in Cambric and Ivory finishes, perfect for a variety of surreptitious purposes, or just to suit your preference.